Sea buckthorn is packed with rare omega-7, whilst aronia berries are rich in anthocyanin, the two together form a high-power duo for glowing skin! 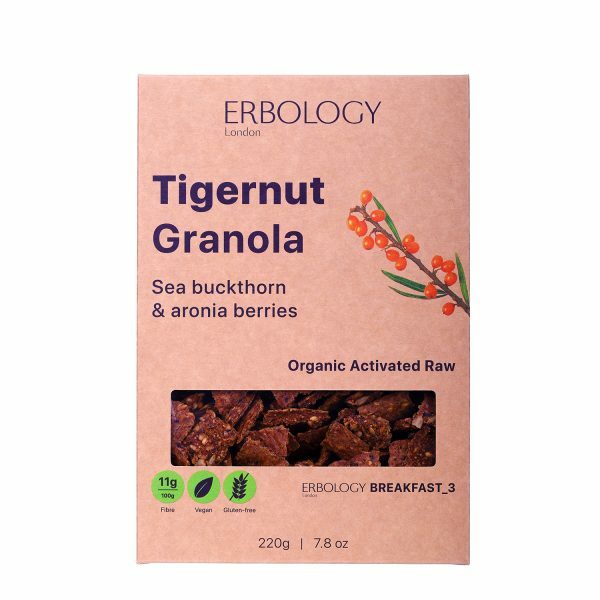 A 45g serving of Erbology tiger nut granola with sea buckthorn & aronia berries contains 5g of dietary fibre and 3.5g of protein. 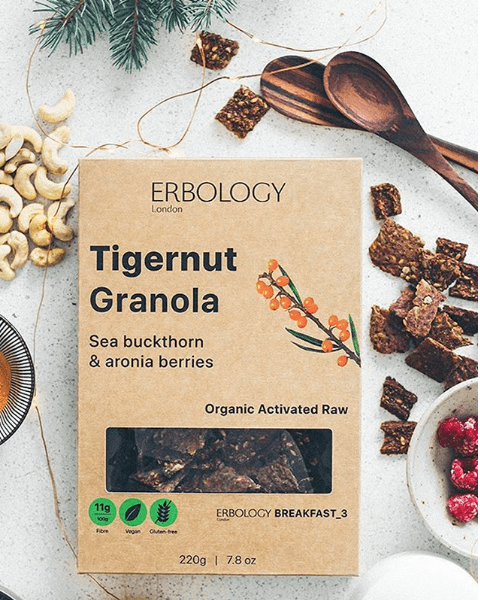 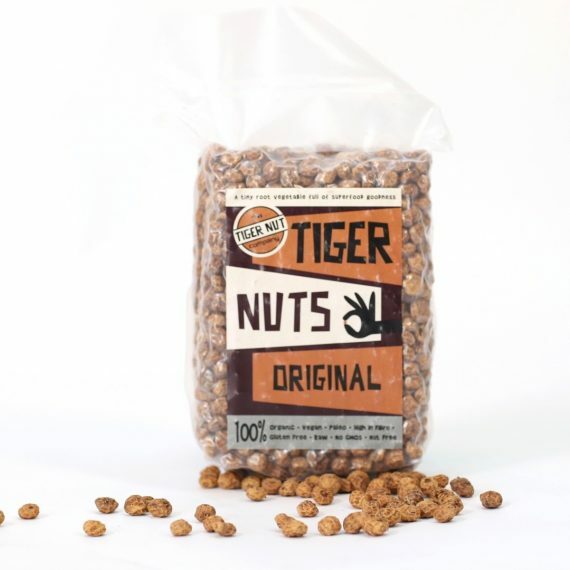 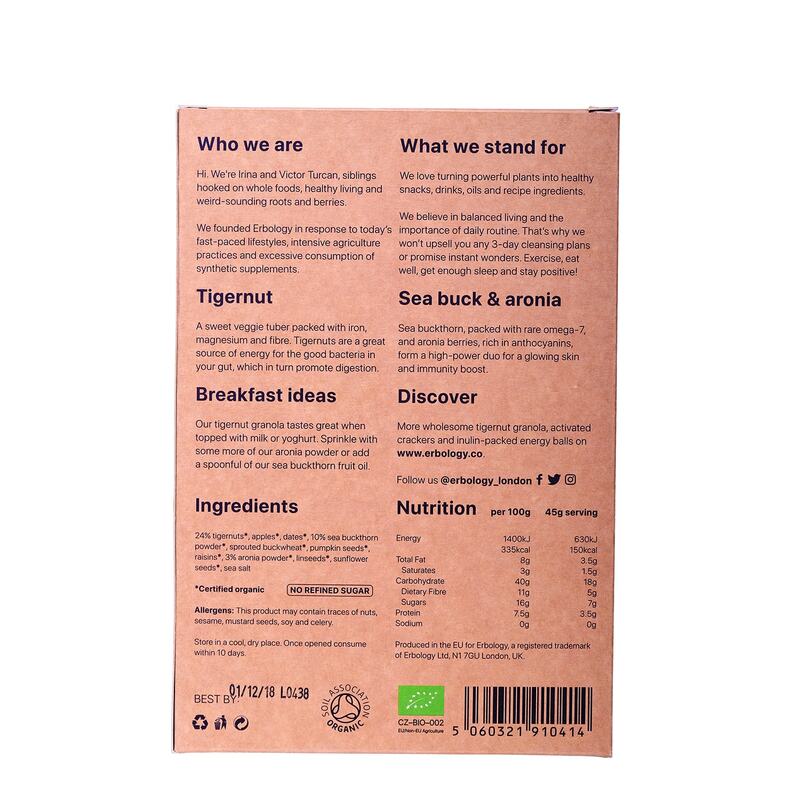 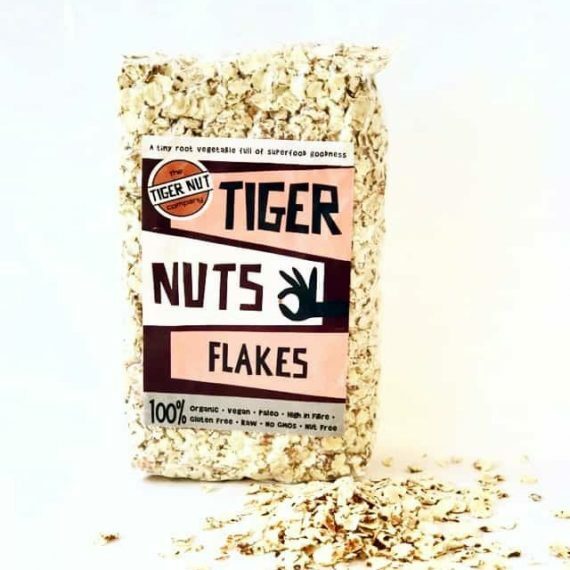 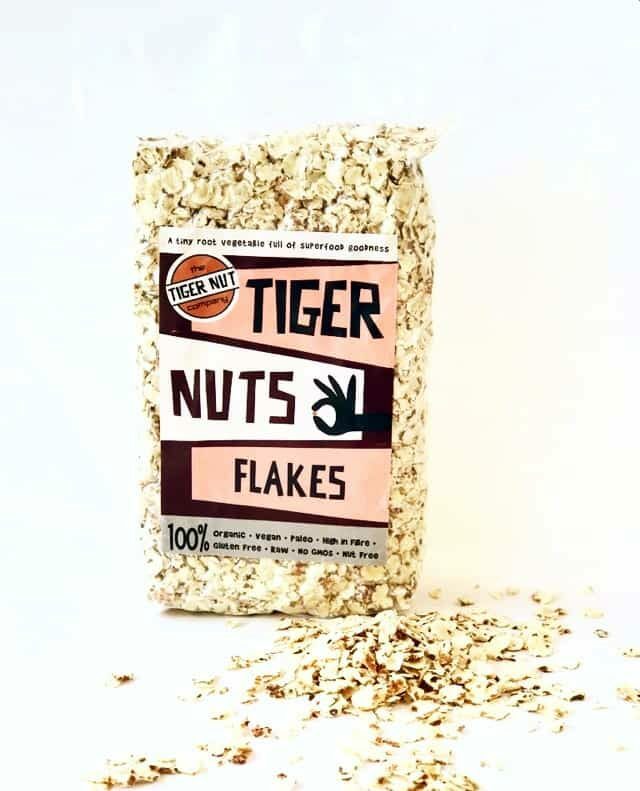 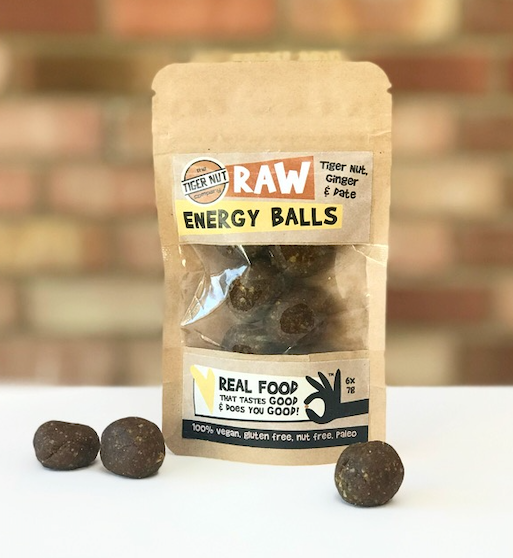 Tiger nuts 24%, apples, dates, sea buckthorn powder 10%, sprouted buckwheat, pumpkin seeds, raisins, aronia powder 3%, linseeds, sunflower seeds, sea salt.